RootsMagic 5 and earlier version had a 3rd party driver installed. 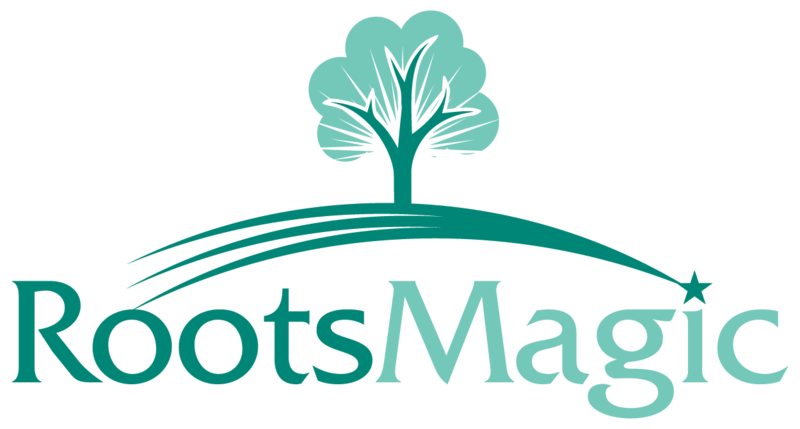 In RootsMagic 6 (and later) we now use the Windows driver. Windows XP systems may not have the Windows CD/DVD drivers installed. You can go to the link below to download and install a Windows driver.